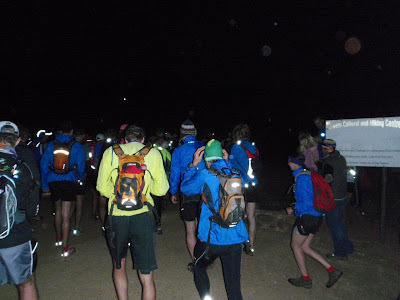 Once upon a time, before trail running, before Parkour, we hiked up various mountains in South Africa and ran down like crazy people… we called it Extreme Jogging. This blog is a tribute to the good old days, friends & family, my Creator and everybody that love running in nature! 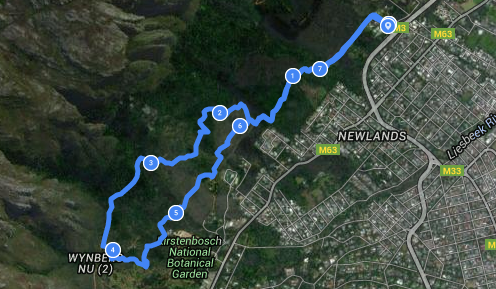 This morning I did a solo Silvertree run. My legs were still lazy after the weekend runs and I suffered most of the way. It was already fairly warm at 6:30, but it was awesome to be done early.